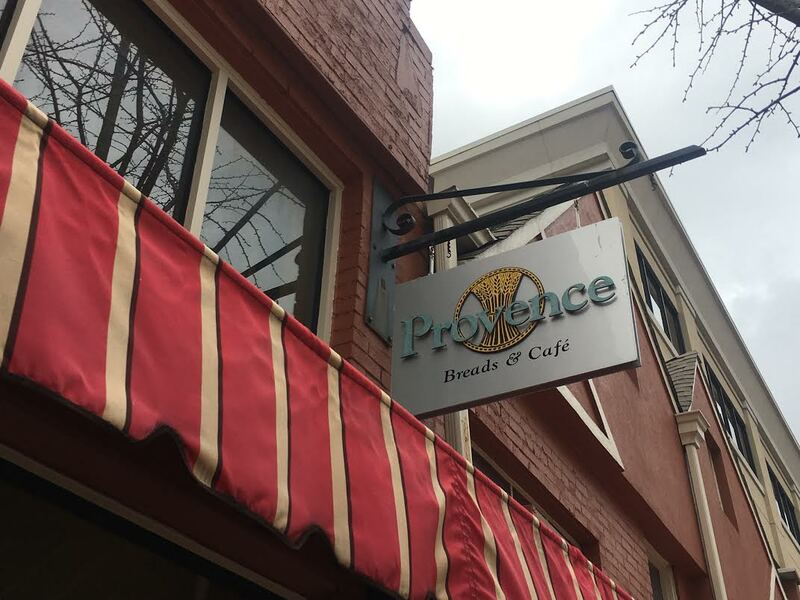 On Friday, Feb. 16, Provence Breads & Café permanently shut down operations. Satellite shops, including the Iris Cafe on Vanderbilt’s campus, halted service as well. The reason for the abrupt closing remains unknown. Created in 1996 by Terry Carr-Hall to bring high quality French artisan bread to Nashville, the bakery and wholesale supplier had a 22-year run in Hillsboro Village. The shop served pastries and dishes to walk-in customers and provided artisan bread to local restaurants.